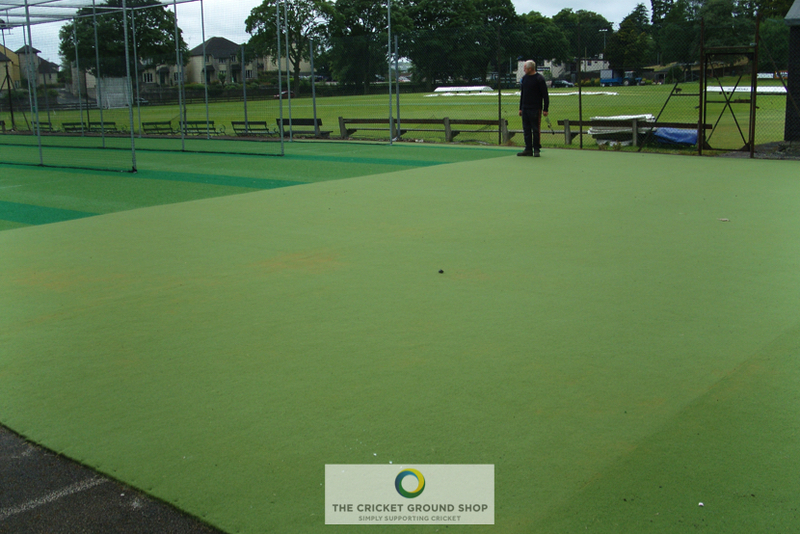 The tp4 surface is a sand filled multi-use fibre bonded carpet used for the bowlers run up areas. 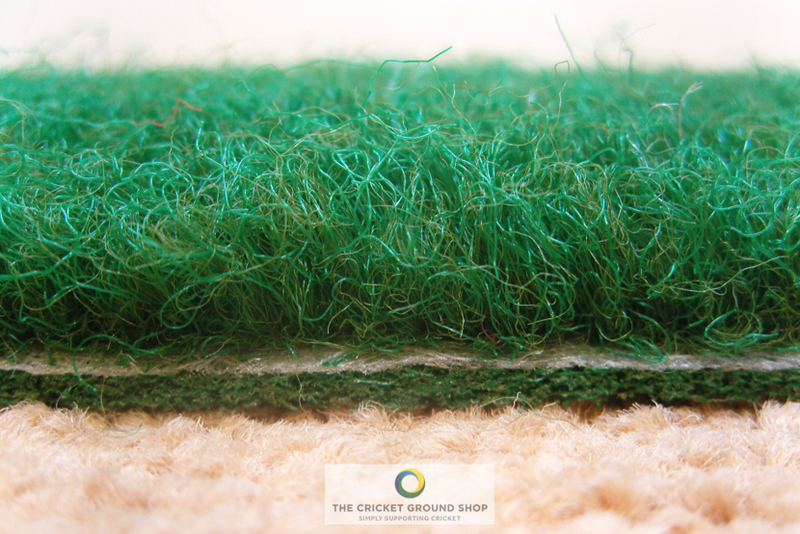 This carpet offers better durability, ideal for the high impact areas such as bowlers run up. 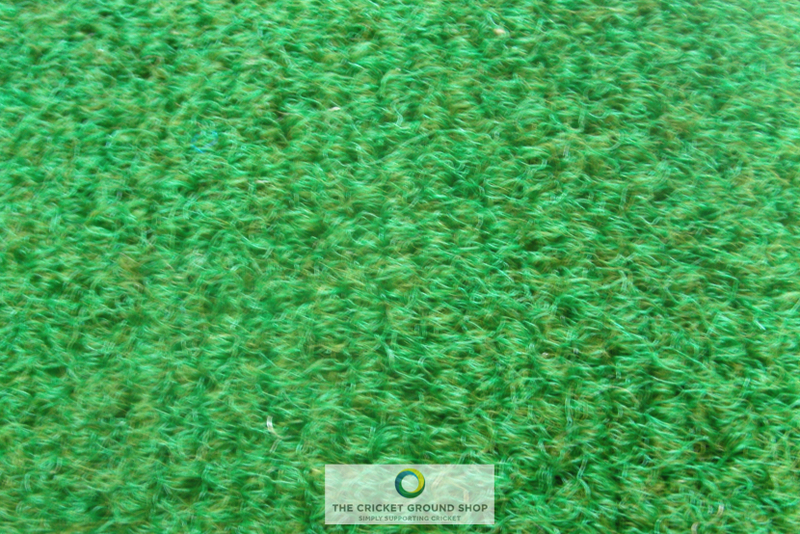 We recommend this carpet is used with the tp3 shock pad to reduce the impact and stress on bowlers ankles, knees and lower back. 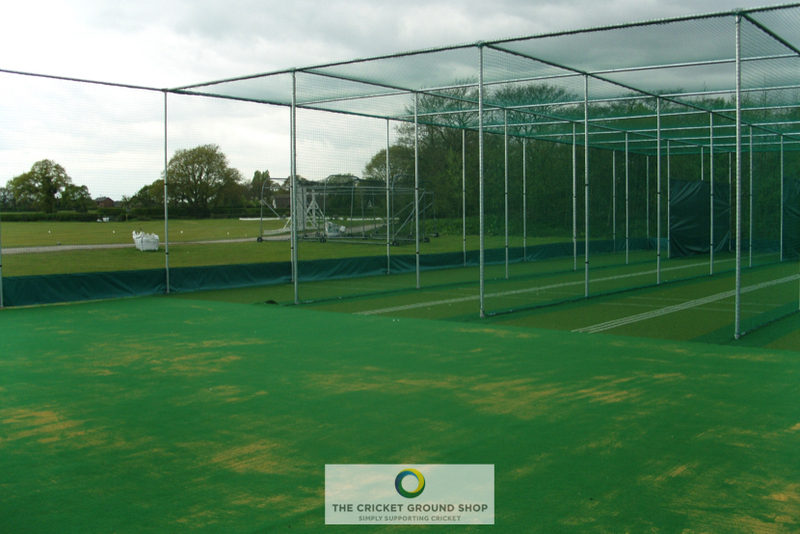 This surface is available in a 4 m width only.